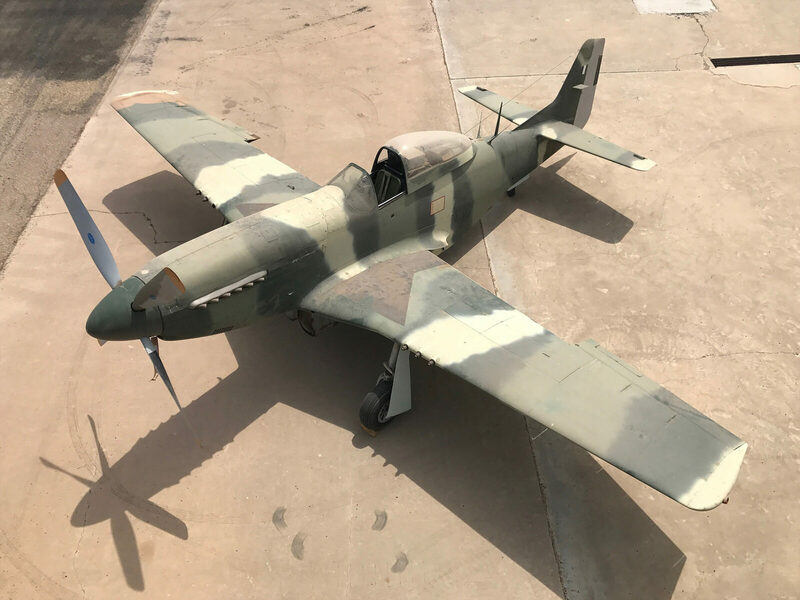 This is likely the last original unrestored P-51D Mustang in original military configuration left anywhere in the world, and fortunately for someone, it’s currently for sale for the not inconsiderable sum of $4,500,000 USD. 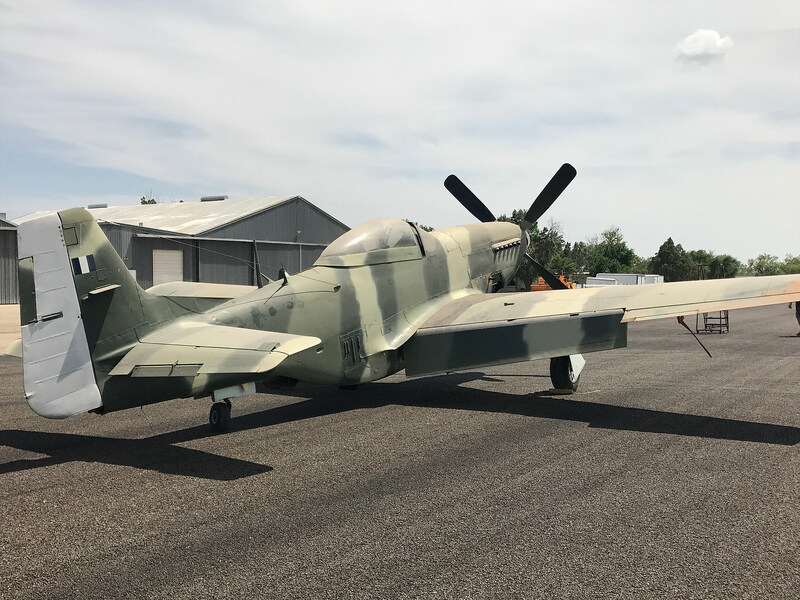 Exactly how this warbird ended up being dry stored for over 30 years isn’t publicly known, but we do know that this is an original Guatemalean Air Force North American P-51D (s/n 44-77902). 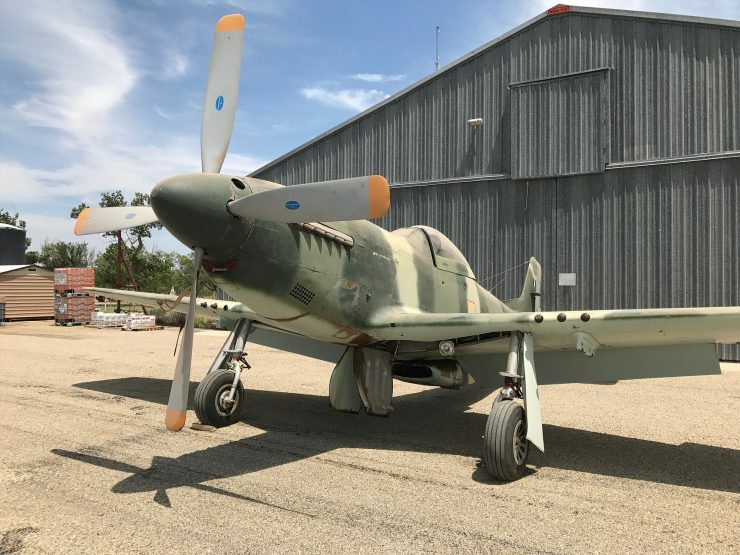 It was in service with the Guatemaleans from 1954 till 1972 when it was sold to a private owner in the United States, this new owner then flew the plane from 1972 to 1983 before dry storing it. 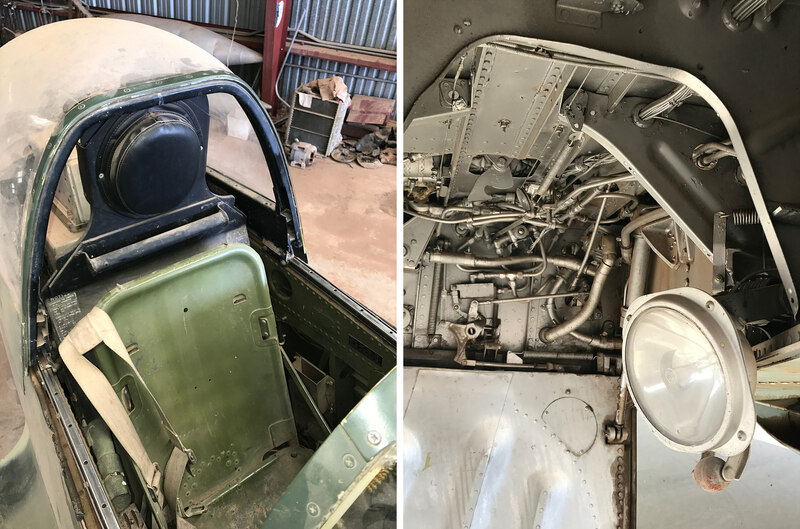 The values on WWII-era warbirds like this has skyrocketed over the past 30 years so it’s unusual that an aircraft this valuable would remain hidden that long. After inspection it was certified that this P-51D is in all original condition with an unrestored, undamaged airframe exactly as it was purchased from the Fuerza Aerea Guatemalteca with all of its armor plating and equipment is still installed. 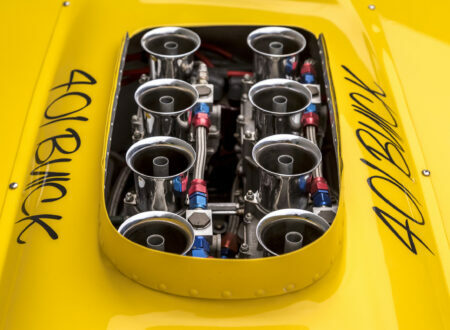 Under the hood you’ll find a Packard Merlin V-1650-7 with Rolls-Royce 620 heads and banks, and there’s a Hamilton Standard 24-D50 paddle propeller fitted up front. It does appear that this Mustang is still fitted with its six .50 caliber (12.7 mm) M2/AN Browning machine guns, and the cockpit is fully equipped the same as it was the day it landed for the last time in 1983. 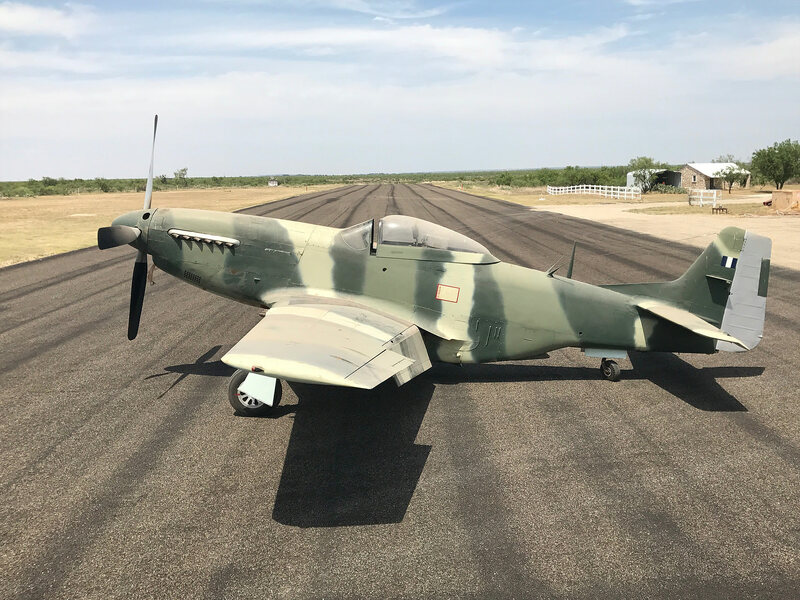 The Guatemalean Air Force camouflage isn’t something we’re used to seeing on a P-51, the shades of green obviously intended to hide the aircraft in the jungle, with an off-white underside to help hide the plane when in the air. 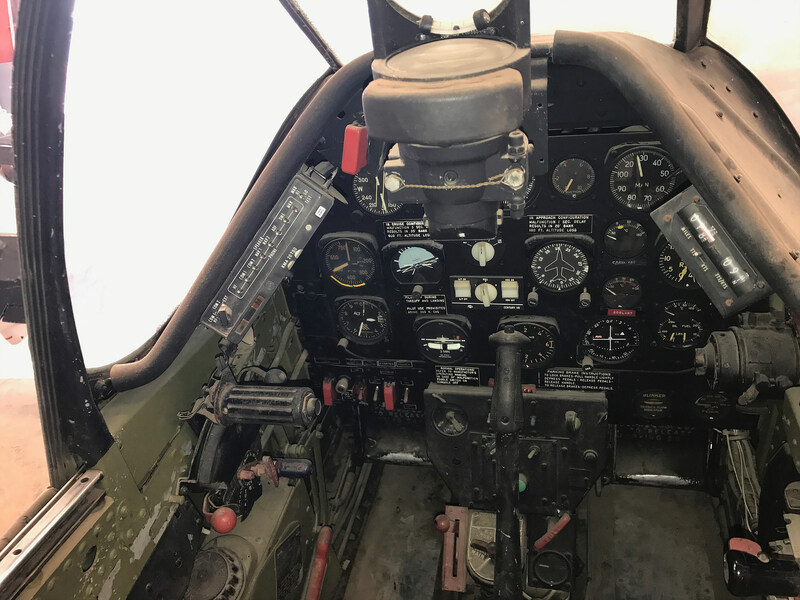 Interestingly the cockpit controls all appear to be in English rather than Spanish, though it’s possible that these were changed by the American owner back in the 1970s to make life easier. 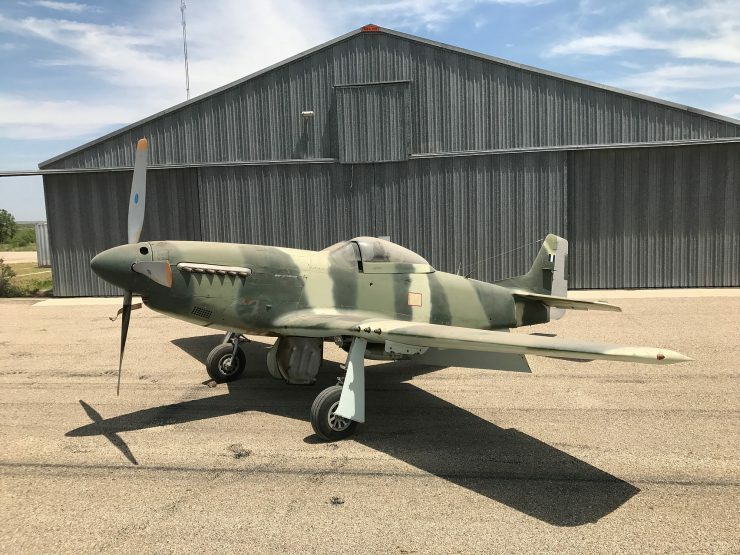 If you’d like to read more about this plane you can click here to visit the listing, and if you’d like to read more about the Mustang you can scroll down. 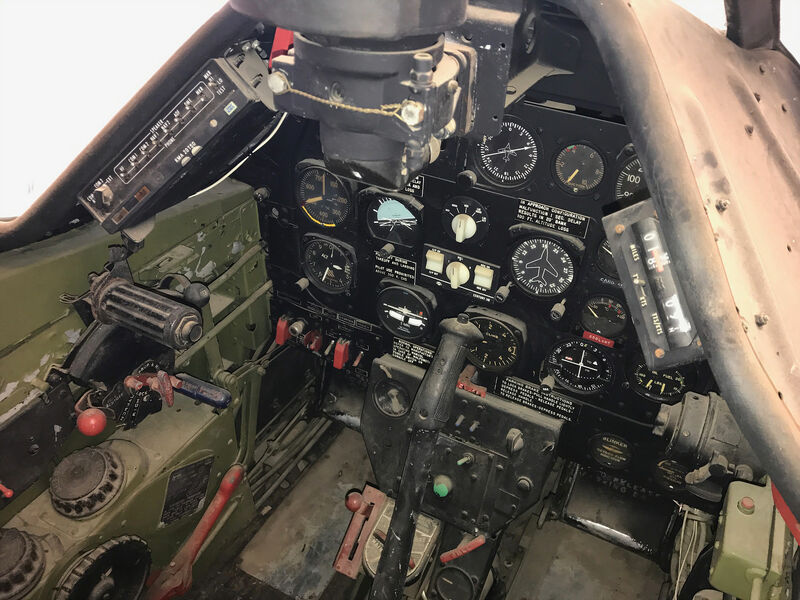 Update: Since publishing we’ve received more information on the aircraft’s background, you can read more about it here. 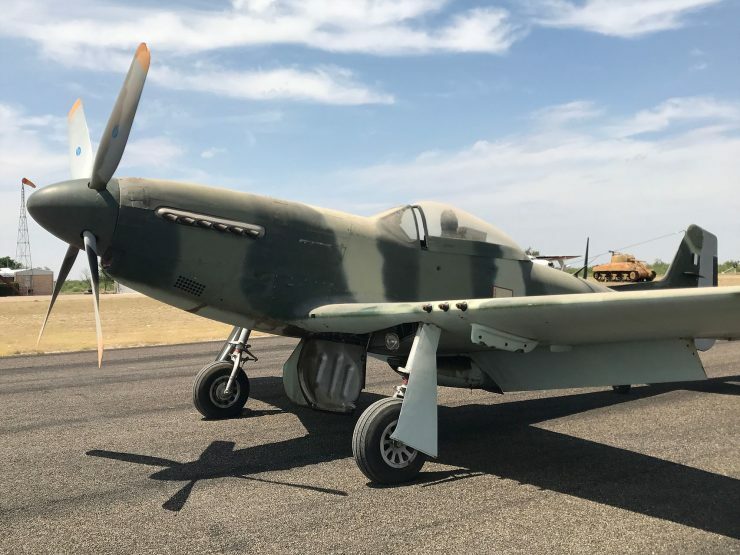 The P-51 was originally designed for the British who needed more aircraft than they could produce for their fight with the Allies against the Nazis. 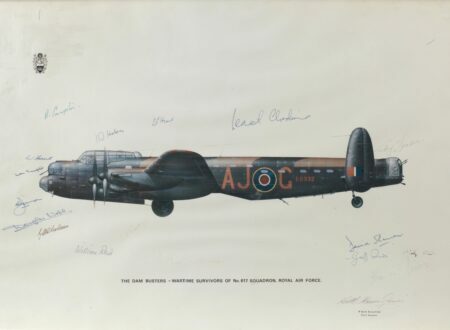 The United States had not yet joined the fight, but they were assisting with essential supplies including aircraft. 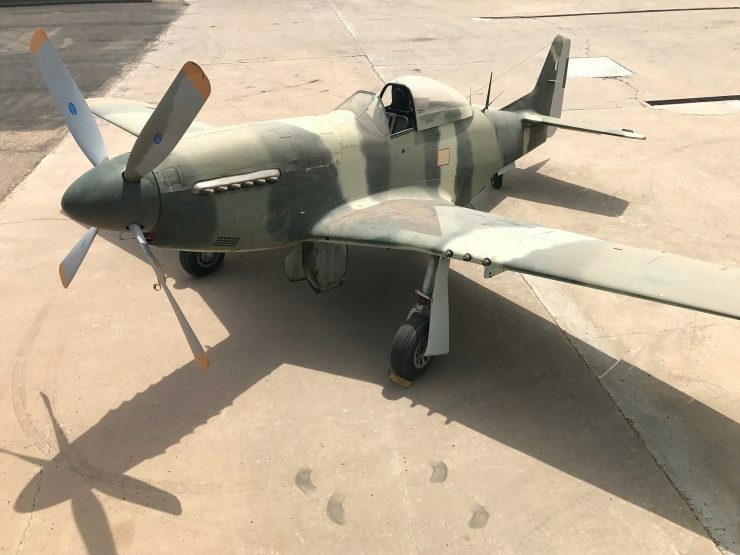 The British Purchasing Commission was negotiating with North American Aviation to build Curtiss P-40 fighters under license however NAA preferred to design their own aircraft rather than reproduce an older design. 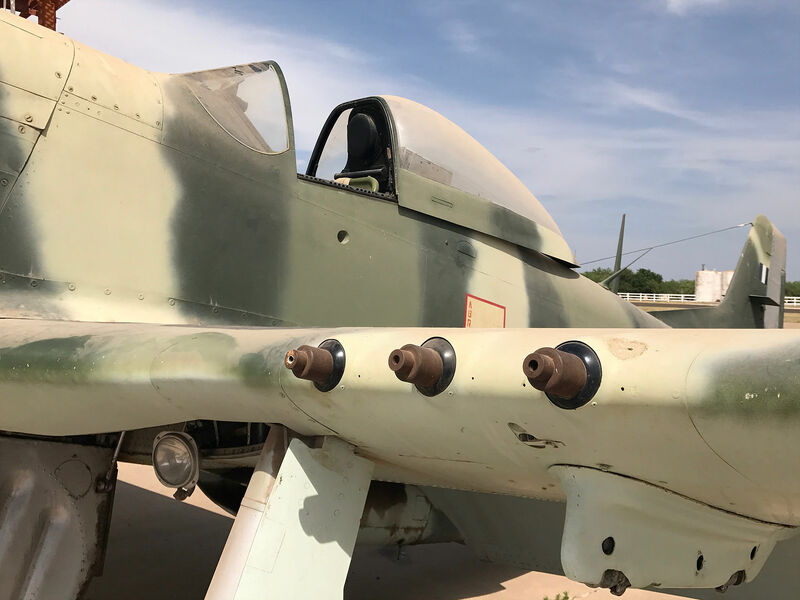 Remarkably, NAA had the prototype NA-73X airframe ready just 102 days after the contract with the Purchasing Commission was signed. It first flew a little over a month later after fit out. 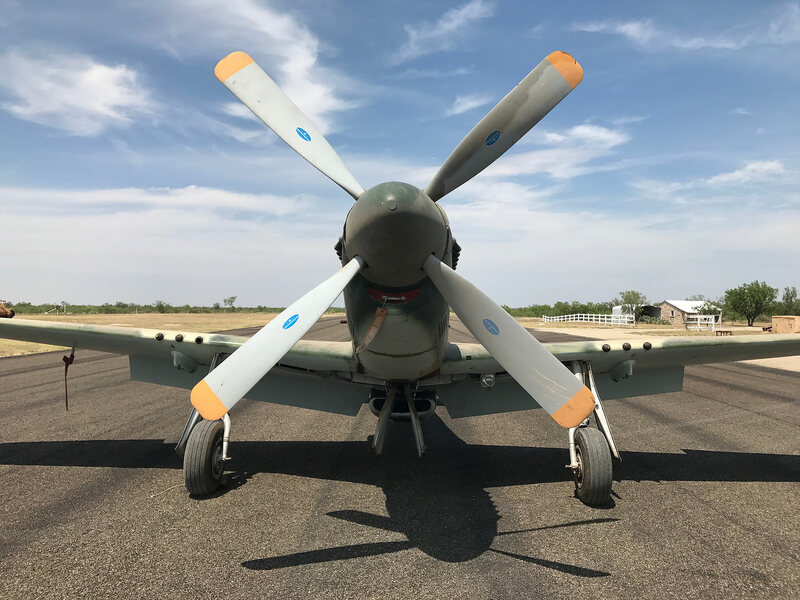 The first P-51s relied on the Allison V-1710 aero engine however it lacked high-altitude performance compared to the British Rolls-Royce Merlin engine. This issue was solved with the Packard V-1650-7, this was a license-built version of the Merlin that transformed the P-51, turning it into one of the best fighters of WWII. Over the course of the war the various iterations of the Mustang would have claimed 4,950 enemy aircraft in Europe, North Africa, the Pacific, and other theatres of war. 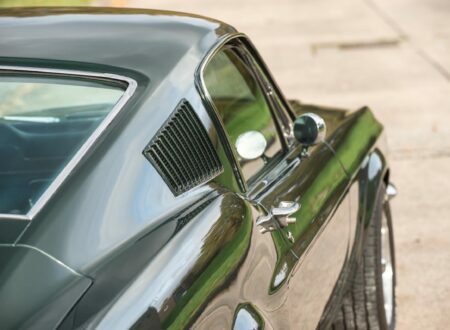 The Mustang would be put to use in the Korean War until it was largely replaced by jets, but some airforces would keep the Mustang flying well into the 1980s. 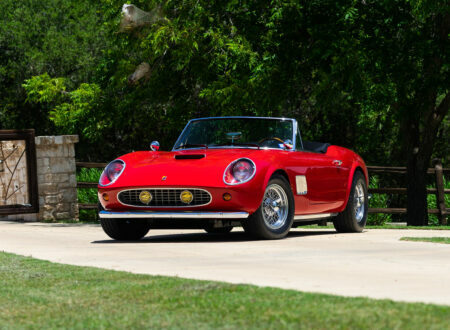 Today the Mustang remains a very popular choice with wealthy private owners and air racers, they’re a common sight at events like the Reno Air Races and they’ve typically been modified heavily from their original military configuration to produce even more power. 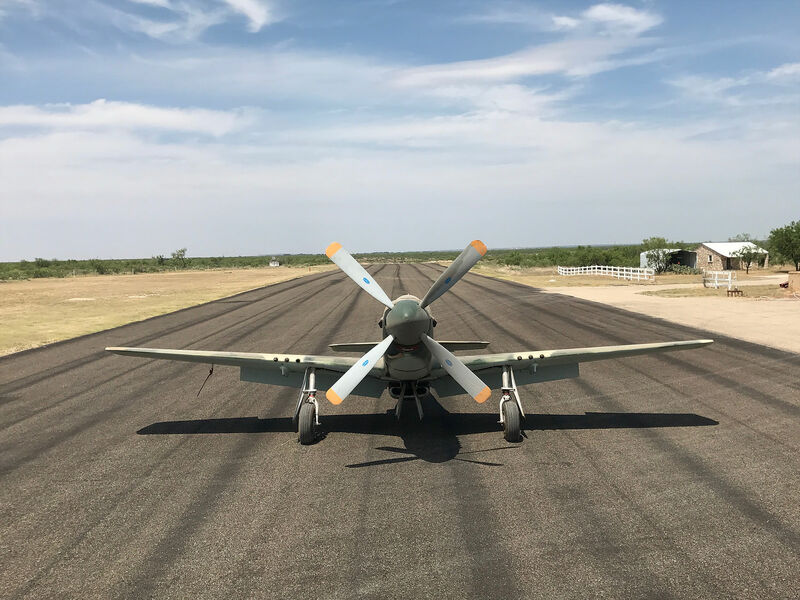 Read more about the P-51 Mustang here.